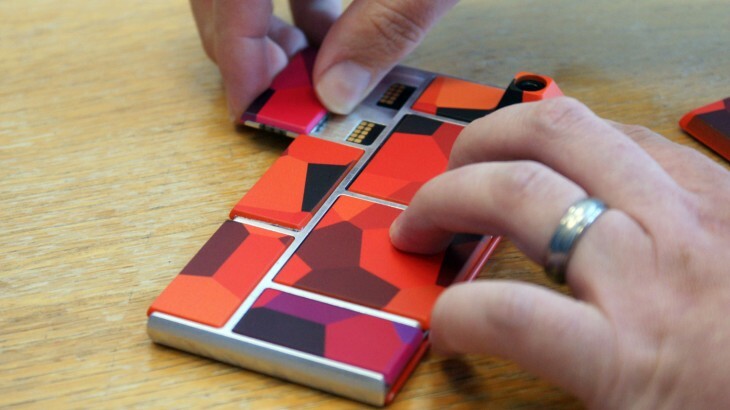 Google is delaying the launch of Project Ara, its modular smartphone concept, until next year. Originally slated to soft-launch as a beta program in Puerto Rico later this year, Google decided it would rather delay Ara while it looks for locations to test it stateside. There’s no word yet on where Project Ara may land, nor do we know a more specific timeframe for its arrival.